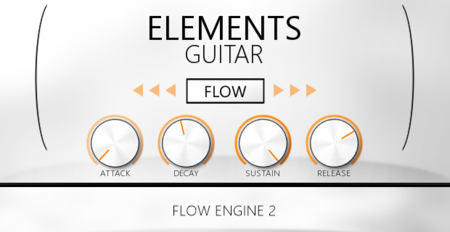 Elements Guitar is a modern tool for writing and augmenting compositions. The library is divided into 2 core folders: “Natural” and “Synthetic”. In “Natural” instead of usual articulations like sustains, mutes and slides we recorded different taps, clacks, glitches and “prepared” strings. Also we developed custom synthetic instruments using our clean recordings and collected them in “Synthetic” folder. The library contains 41 patch. 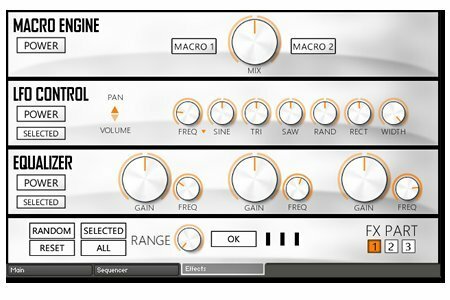 Each of them features Flow Engine 2.1. • “Natural” Collection: Single Notes, Bottle Strings, Paper Strings, Plastic Resonances, Key & Ring Glitches, Ring Picks, Taps. 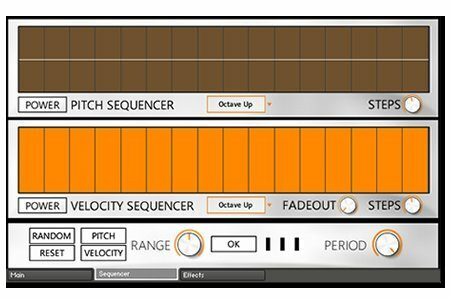 • “Synthetic” Collection: 13 playable instruments and 20 evolving textures.